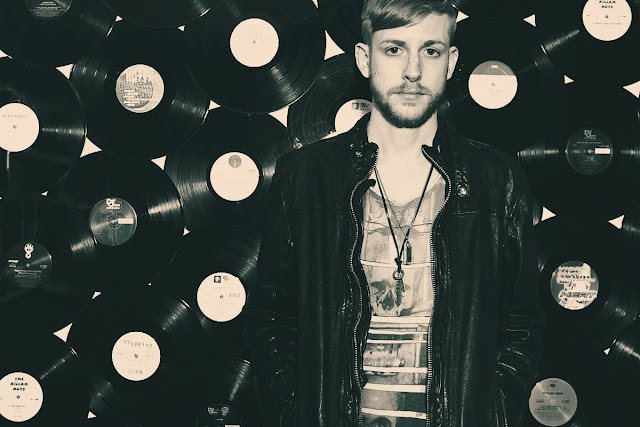 If you weren't at The Electric Pickle this past Tuesday for Slap & Tickle, this live set from Andrew Ward is surely going to make you wonder where you'll be this Tuesday evening. Perfect for the weekend, the impeccable track selection and outstanding continuity will have you at full throttle. No tracklist available, so we're all going to have to work together to uncover some of the gems in this one! Have a fantastic weekend and enjoy!